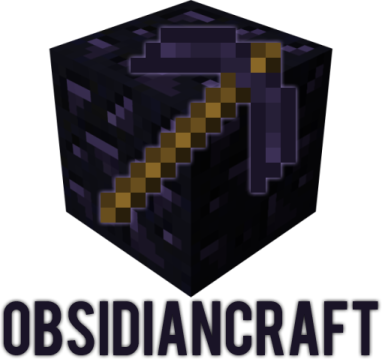 ObsidianCraft aims to be an obsidian mod that isn’t just another tool set mod. Everything in this mod tries to bring some unique feature tied into the theme of fighting Creepers. Right click with a Creepercull to use it. A Creeper Bane has 16000 durability. It loses 1 durability with each point of damage to creepers and 20 for each hit on a normal mob.